Ewald's Venus Ford Milwaukee dealer is a fantastic place to go for new Ford vehicles for sale in the Milwaukee area, offering drivers everywhere a fantastic range of excellent new Ford vehicles for sale, offering many models and body style to choose from, such as new cars, SUVs, and trucks for sale. This wide variety of new Ford vehicles for sale with Ewald's Ford dealership by Waukesha gives drivers the perfect opportunity to find the new Ford vehicle that fits into their lifestyle well, while meeting their needs with ease, and for an affordable price. 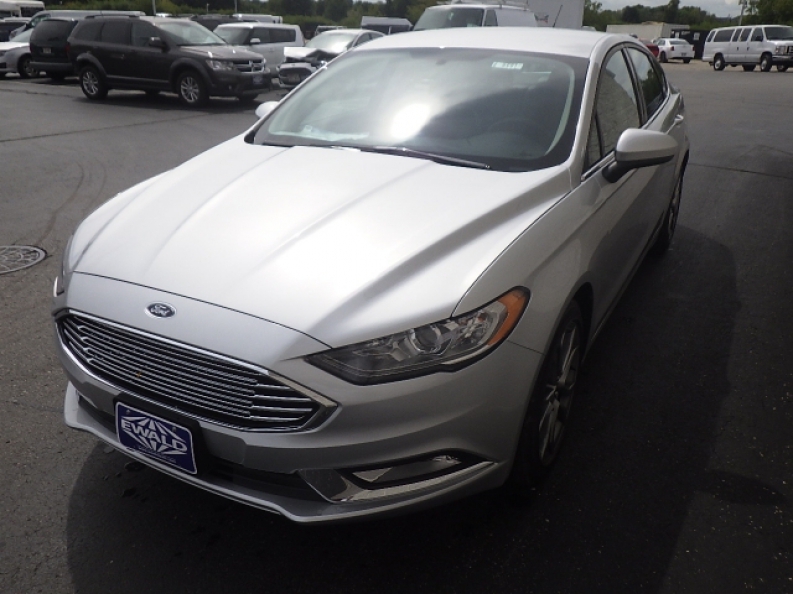 So come on in to Ewald's Ford dealership by Waukesha today and check out their many new Ford vehicles for sale today, such as this new 2017 Ford Fusion for lease, the 2017 Ford Fusion SE. 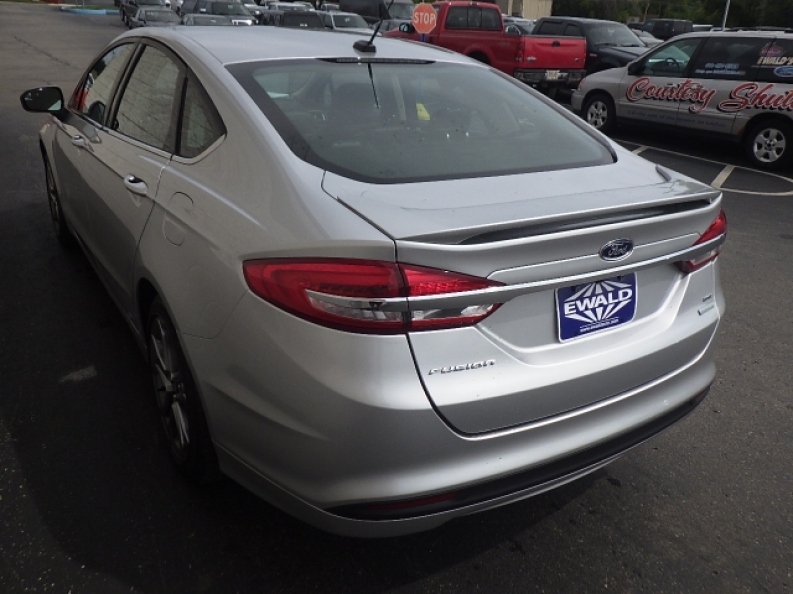 This new Ford Fusion for lease is a fantastic vehicle with plenty to offer, providing speed and power, with an impressive fuel economy to boot, and is also installed with a wide variety of features and options to enjoy. 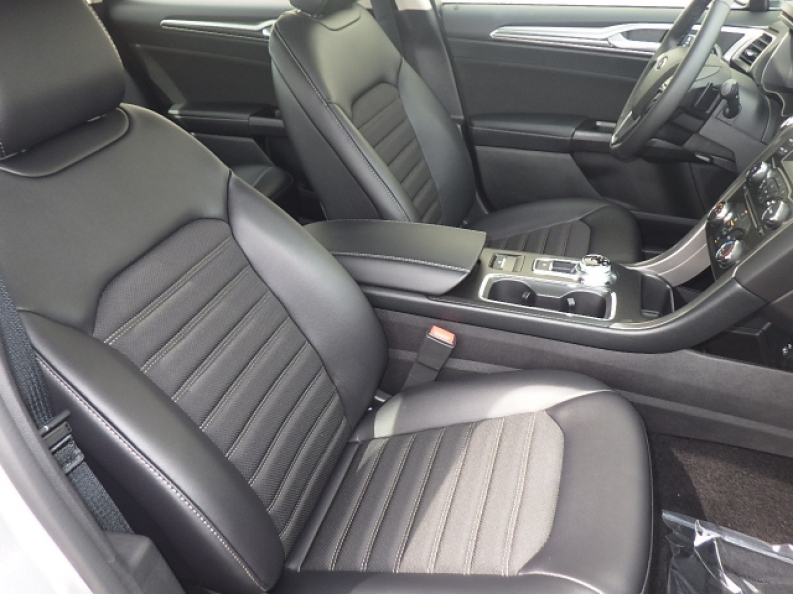 Under the hood of this gorgeous new Ford Fusion for lease is an installed 2.5L iVCT Engine that is capable of achieving around 175 horse power at 6000 RPM, and also supports a very efficient fuel economy of around 22 City mpg and 34 Highway mpg. This new Ford Fusion for sale even has a a towing capacity of around 1000 pounds. Other features on this awesome new Ford car include Electric Power-Assist Speed-Sensing Steering, Onboard Hands-Free Communications System, Back-Up Camera, as well as Electronic Stability Control and much more, so if you would like to see the full range of what this new Ford Fusion for lease has to offer you and other drivers, then stop on in to Ewald's Venus Ford today, located here at 2727 E Layton Ave. Cudahy, WI 53110.